Six people have been killed and dozens injured after a stampede broke out in a nightclub on Italy's Adriatic coast. Media say the panic may have been caused by tear gas being sprayed inside the building. 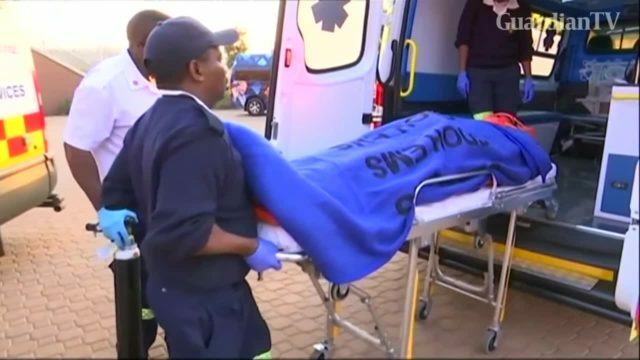 Two people are killed and several injured in a stampede at South Africa's FNB Stadium during a soccer match between Soweto rivals Kaizer Chiefs and Orlando Pirates. 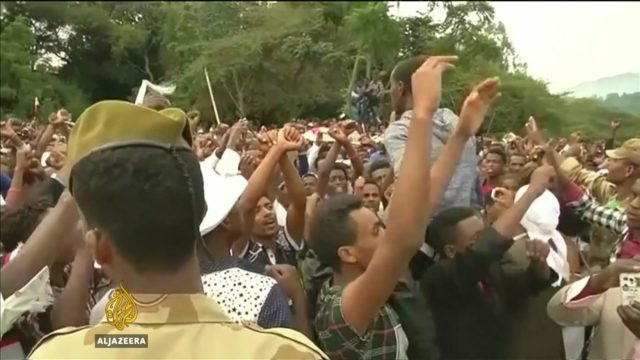 Scores of people are reported to have died in a stampede in Ethiopia, after anti-government protesters were crushed trying to flee police.